Located on the Sunshine Coast of BC, Sechelt’s motto is “Blessed by Sun and Seas”. Sechelt, BC has a small population yet consists of many distinct neighborhoods. Due to its location, the area is blessed with all sorts of natural beauty. 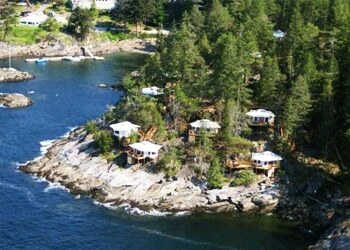 Sechelt, BC is a favored destination among kayakers, divers, hikers, skiers, mountain bikers and campers. Sechelt, BC residents looking for advice or help with securing a mortgage give ResCom a call today at 855-585-2080 or visit our contact page and experience the difference. Did you know that ResCom is always looking for mortgage agents in the Sechelt area to join our winning team? If you’re seeking a rewarding position as a mortgage agent with a company that is proven, trusted and experienced, visit our mortgage careers section today!